Miss a HUG meetup or want to recap presentation details? You're in luck! Feel free to download a PDF version of any of our speakers' presentations below. In a "Critique My Campaign" event, four brave marketers presented one of their active campaigns and asked the audience for honest feedback. Here are their presentations. 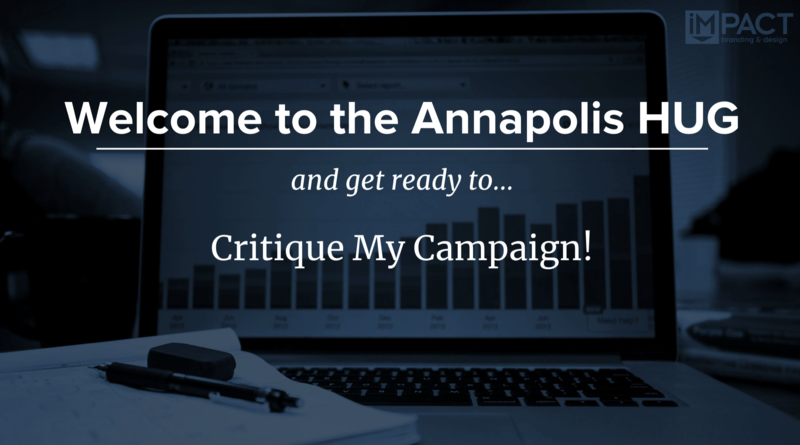 To find out what they changed and how their campaigns performed, attend an Annapolis HUG and ask them! 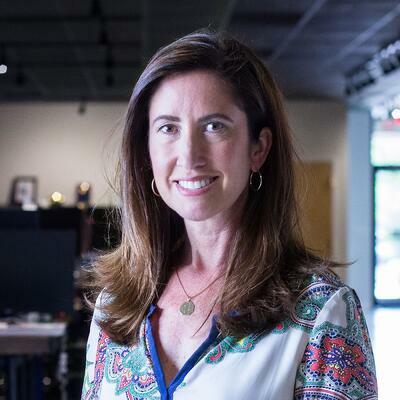 Liz is the president of Thibodeau Media Group, an Annapolis-based video production agency. Liz's presentation is about the various types of videos that companies can use to get better results from their marketing as well as insider tips on how to work with a video production company and how much you should expect to spend. 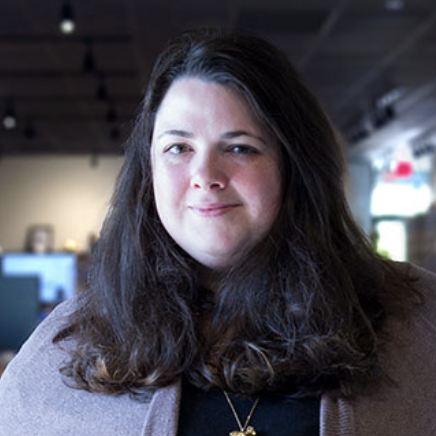 Kathleen is the Annapolis HubSpot User Group leader and VP of Marketing for IMPACT, a Diamond Level HubSpot Partner. In her presentation, Kathleen provides an overview of Google's Featured Snippets as well as step-by-step instructions on how to optimize your content to get into Google's position zero. Liz is the Content Strategist for HubSpot Diamond Level Partner and 2017 Agency Partner of the Year IMPACT Branding & Design. Her presentation covers pillar content and how to use topic clusters and UI/UX strategies for designing the pillar content experience on your website and to boost your SEO. As a member of the sales team at Wistia—a video marketing platform built for business—Jonah coaches companies big and small on leveraging video+HubSpot to generate leads and drive engagement. In this presentation, Jonah covers different ways to use video to communicate your message at scale and includes real-life examples of marketing videos that anyone can create. 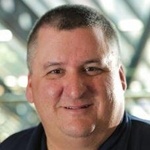 Doug is an accomplished sales consultant who has advised more than 1,000 businesses in the last 10 years, many of whom are using HubSpot for both their sales and marketing teams. Within his presentation, Doug shared tips and strategies on how small and mid-market businesses can use sales enablement to not only bridge the gap between sales and marketing, but to also accelerate growth, shorten the sales cycle, and lower costs. 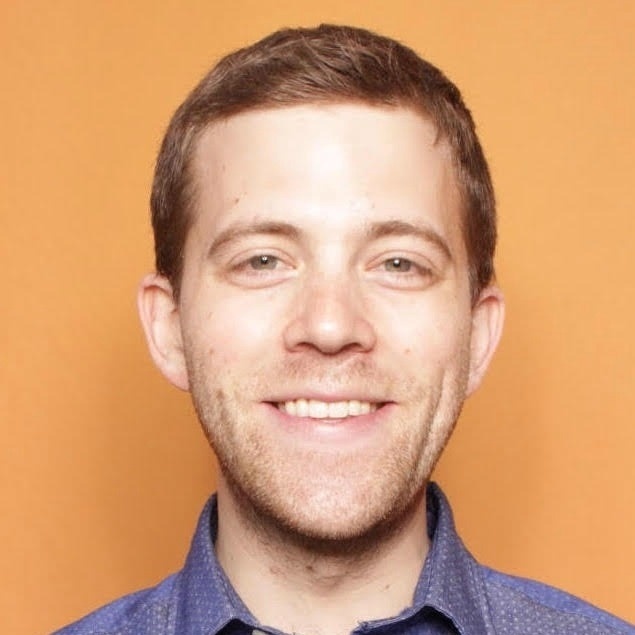 In over four years at HubSpot, Ari Plaut has developed both a deep understanding of HubSpot's technical tool set and the key to achieving Inbound Marketing success. 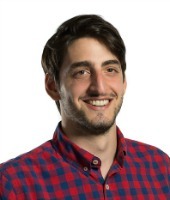 Because of his advanced knowledge of HubSpot's tools, Ari shared best practices for reporting, how to report attributions in HubSpot, and the benefits of HubSpot reporting add-ons. 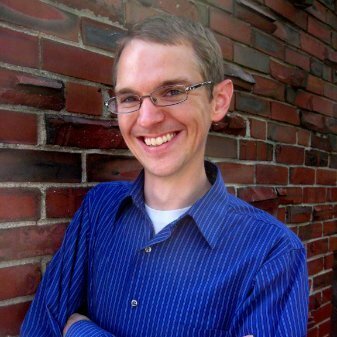 As a true HubSpot CRM expert and Inbound Sales Professor, Kyle Jepson is more than qualified to inform Hubspot users about the world of CRM. Kyle's presentation covers why you should be thinking about transitioning to HubSpot's CRM system, how to discover where you're at in the move, and more. 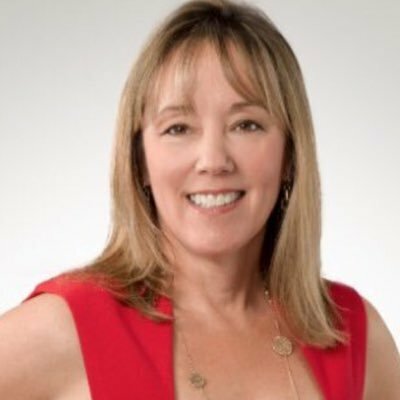 Kathleen is the Co-Founder and Leader of the Annapolis HubSpot User Group and VP of Marketing at IMPACT, HubSpot's top North American partner agency. During her presentation, she covered the inbound marketing process and the 7 key components of an inbound marketing strategy.